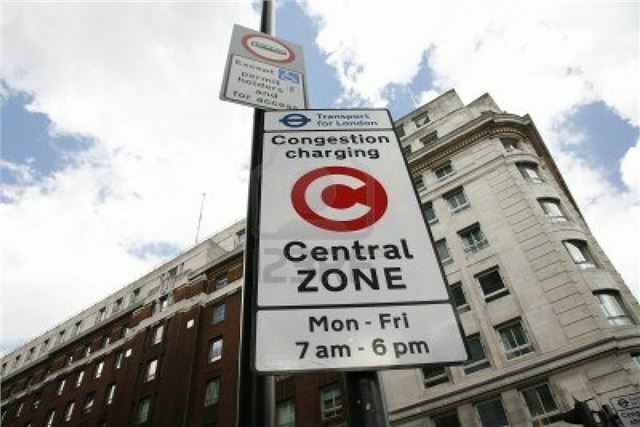 The Mayor of London, Boris Johnson, has announced forthcoming changes to the Congestion Charge scheme. From 1 July 2013, the 100% Ultra Low Emissions Discount (ULED) will only be applicable to the greenest zero or ultra-low emission vehicles driving into the capital - the change is intended to reduce the number of diesel cars driving into the city.. The Mayor also announced two further changes to the scheme that will see the removal of the option to pay the charge in shops, which is now used for only 6% of payments, and an increase in the level of penalty charge from £120 to £130. The changes come into place following a 12-week consultation on the proposals, which sought the views of Londoners, businesses and key stakeholders. To qualify for the new discount vehicles will have to be either pure electric or be cars and vans that emit 75g/km or less of CO2 and meet the Euro V emission standard for air quality. It replaces the current Greener Vehicle Discount (GVD) for cars emitting less than 100g/km; and the Electric Vehicle Discount. Anyone registered for the latter will automatically be transferred to the new ULED, and those with sub-100g/km cars will qualify for a three-year sunset period extension. While the ULED is technology neutral, no currently available diesel car would meet the criteria for the discount and this is unlikely to change in the immediate future. One of the aims of making the changes is to help tackle the increasing number of diesels in London.